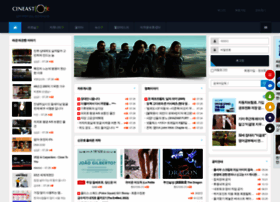 cineaste.co.kr at Website Informer. 씨네스트. Visit Cineaste.